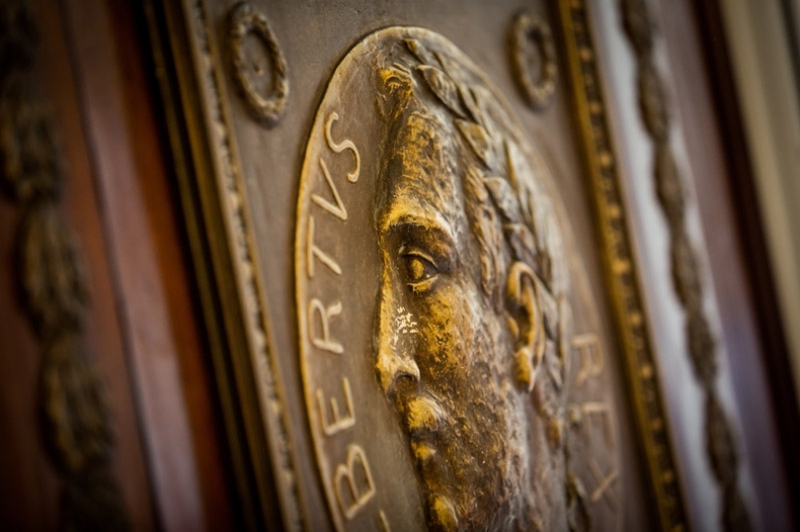 Looking for a trendy hotel with stylish historic charm? Look no further. Boutique Hotel Navarra Bruges offers the perfect combination of design, architecture, comfort and hospitality. 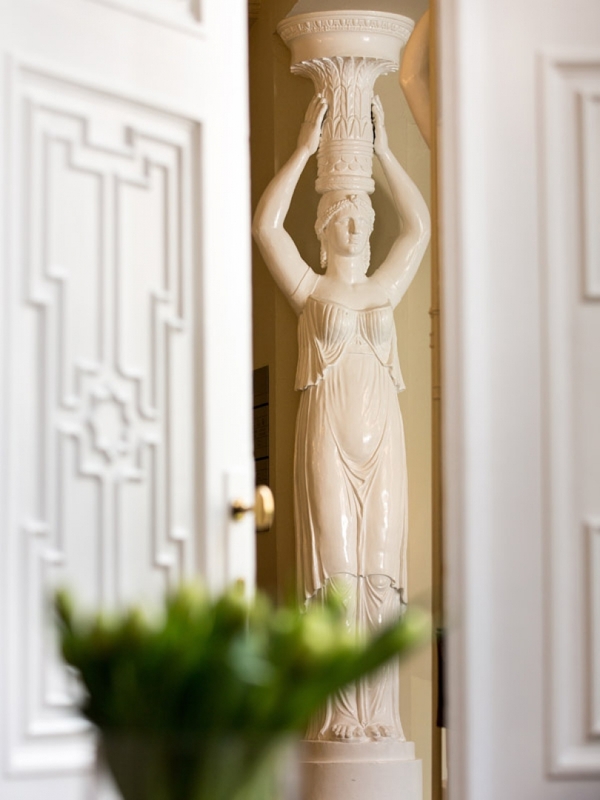 Our hotel offers an oasis of calm with many hotel facilities right in the centre of the vibrant city of Bruges ... Here we briefly explain how boutique 4-star Hotel Navarra distinguishes itself from other hotels. 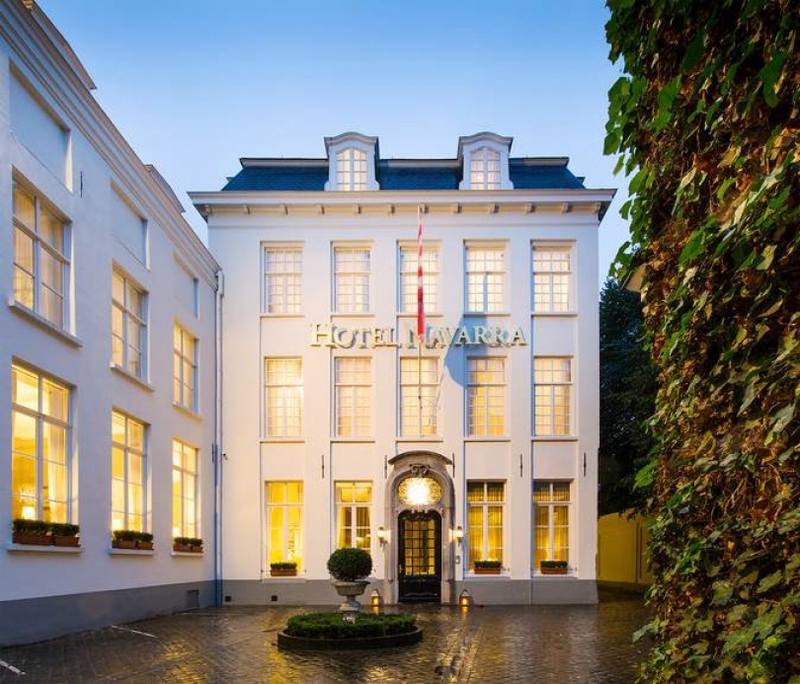 If you are looking for a 4-star hotel in Bruges offering an excellent, personalised service to its guests, you have come to the right place at boutique Hotel Navarra. The enthusiastic, welcoming team of 4-star Hotel Navarra knows how to make hotel guests comfortable during their midweek or weekend break in Bruges. Attention to detail, a warm atmosphere and consistent quality service: that is what the entire team at our boutique hotel stands for. If you are spending a midweek, weekend break or a business trip in the beautiful city of Bruges, stay at trendy Hotel Navarra. 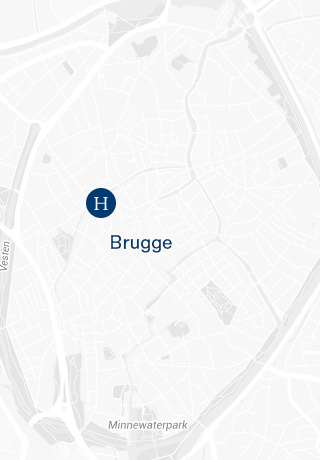 The historic city centre of Bruges is only a few steps away and there is a wide range of hotel facilities within the confines of our 4-star boutique hotel for you to enjoy as well, such as the gorgeous swimming pool, relaxing sauna, gym and (jazz) bar. 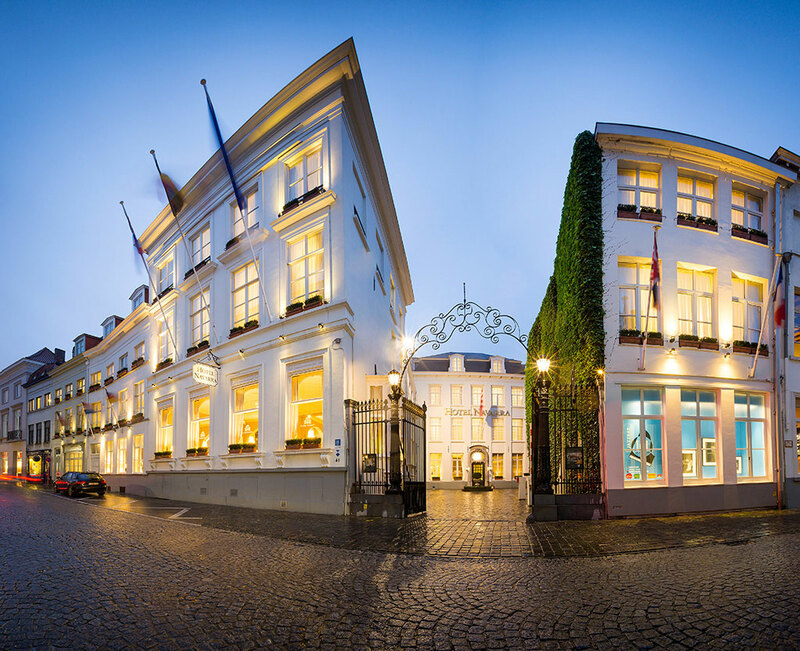 If you are looking for a luxurious, intimate stay in Bruges, boutique Hotel Navarra will welcome you with open arms.